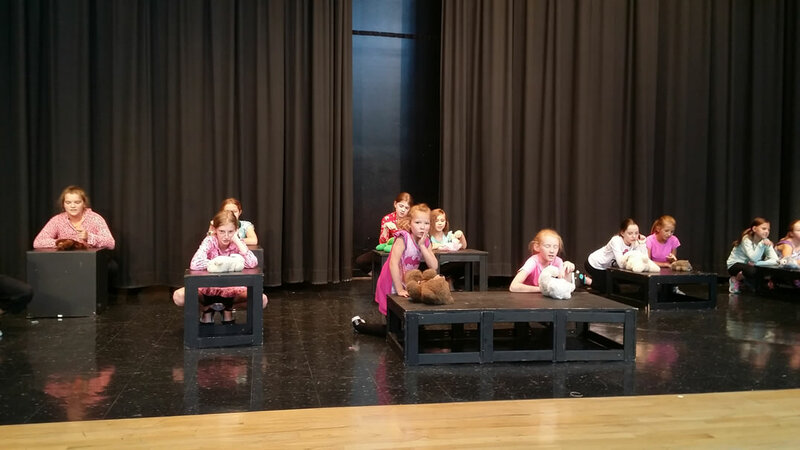 This one-week camp is a musical theater experience! Kids will experience auditions and casting. Each child will receive a part and a script and rehearsals will begin; they will sing, dance and act! The camp ends with a staged showcase performance including costumes and props on the final day of camp! It is truly and one of a kind experience. Accepting kids ages 7-14. This is a one week musical theatre intensive camp. The camp focuses on learning songs and dances from a variety of shows. It is a high energy, ensemble focused camp that leaves everybody with toes tapping. We give everyone the opportunity to shine as all our work culminates into a wonderful Broadway style showcase at the end of the week after the final camp day. Accepting kids ages 7-14. 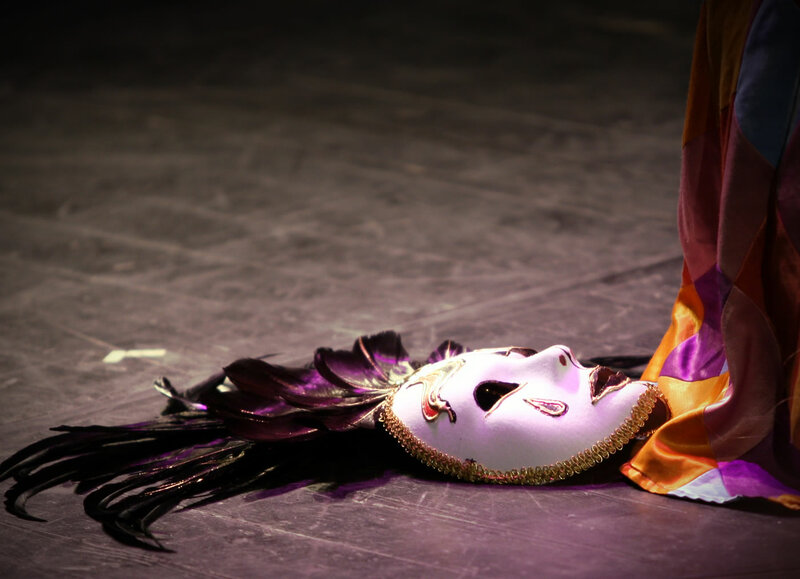 Like it says in our name, Ensemble Theatre Company is a children’s theatre company that focuses on ensemble performances. To us, this means teaching our kids that every role, every person, every performance is important. We work hard to make sure that every kid feels special while on stage regardless of the size of their role. Every student is given a chance to shine while simultaneously growing in their craft and their confidence. We have kids of all levels of experience yet everyone works together to make an amazing final product, as an Ensemble! Do you like to sing? Do you like to dance? Have you ever wanted to try musical theater? Well this is your chance. We are offering several new summer camp opportunities. The following forms must be printed, signed and brought with student at registration check-in.